When I was on a career break after stepping out of my first career in strategy/marketing, I realised after a while that being a full-time mother was not for me. I knew that I wanted to do something enjoyable and flexible and spent many hours dreaming and chatting with friends about what this might be. One month a friend and I got excited about importing baby equipment from Australia … then a few months later I was inspired to set up a family-focused travel agency … then it was a flexible childcare business ... then studying psychology. I was never short of ideas but the interesting thing was that the more options I thought of, and the more I talked about them and researched them on the internet, the more problems I could see and the further I became from actually doing them. Eventually I was reluctant to share my next great idea with my friends as I had stopped believing myself that I was actually going to make any of them happen. Somehow having too many choices was stopping me pursuing any one option more seriously. When I went on to study psychology, I found that my experience is so common that it has a label: the Paradox of Choice. Too much choice in everyday life can make us confused and paralysed. 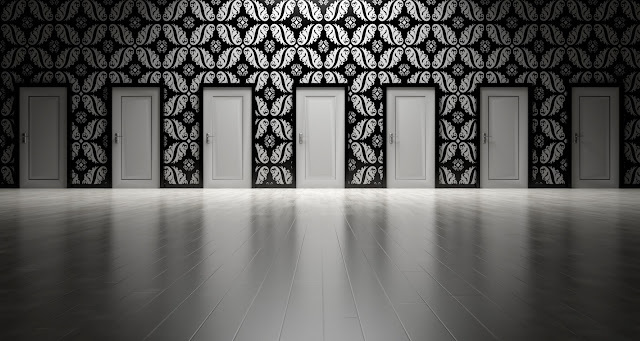 The psychologist Barry Schwartz in his book and TED talk on this topic explained "with so many options to choose from, people find it difficult to choose at all". As no choice is perfect, we can always imagine that we will find a better alternative. And the effect can be stronger with more complex choices, such as career decisions. We are less likely to hit “choice overload” if we are clear on our preferences or have a simple way to compare between options. 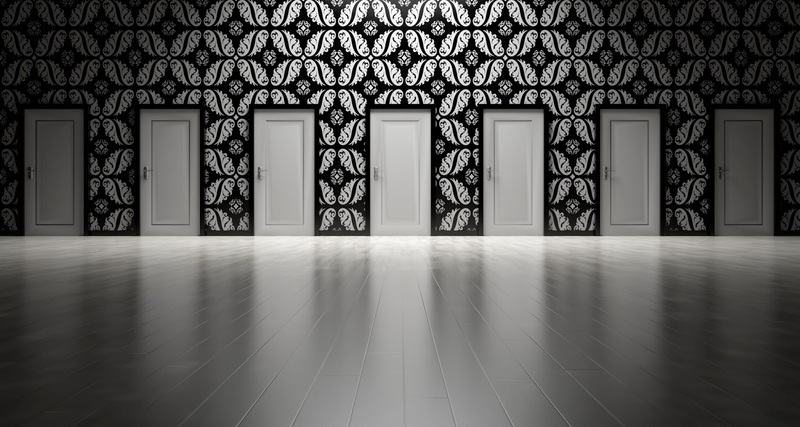 What got me out of the choice paralysis was realising that first of all I needed to develop some decision criteria to work out what I wanted from my life so that I could weigh up my alternatives. While all options were appealing, with some positives and some negatives, I was unable to prioritise. When I became clearer on what was most important to me and where I could compromise, I was able to discount many of my ideas and to focus on the one that seemed the best fit. Then I needed to push myself to stop thinking/talking and start taking action. I dipped an exploratory toe in the water by enrolling on an introduction to psychology course and that was the first step on the road to retraining as a psychologist. Work out what is most important to you in your future job. Fine to start with 1) flexible 2) pays enough, but then go beyond that. What are you missing about work (is it using your brain, the achievement, the social aspect, ...), what are you really interested in, what are you good at and love doing? If you’re wondering where to start with this process, look at Windmills online or Build your Own Rainbow. Use this to work out what you want from work, decide what are 'must-haves' and where you can compromise. You can then choose a few possibilities that really appeal and seem like they could be a good fit for you. And don't fall into the trap of looking for the perfect job as all jobs involve trade-offs (see my last post!). Critically don't spend more time thinking - practically reality test your short-list: talk to people in the area, maybe take a short course, go to a conference, work shadow, do an internship … test your ideas and learn along the way. (We’ll talk more about how to go about these steps in future posts). Having choices and being open to possibilities is a great thing – don’t let it keep you stuck! I am also in the baby equipment imports business.